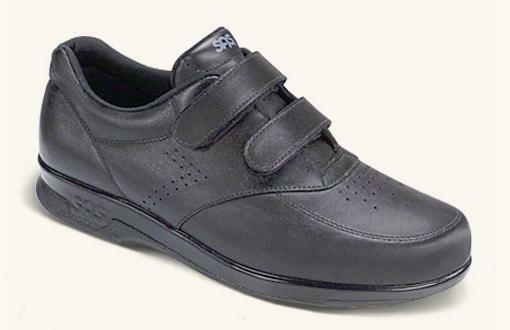 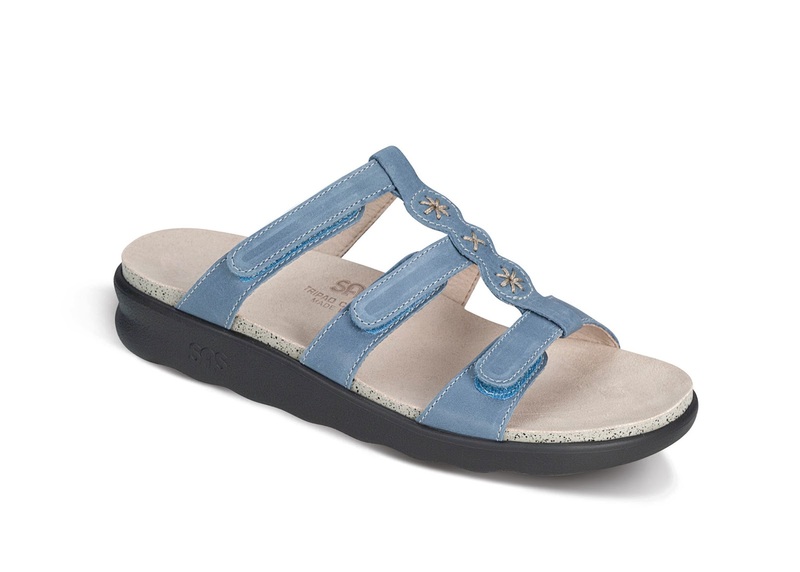 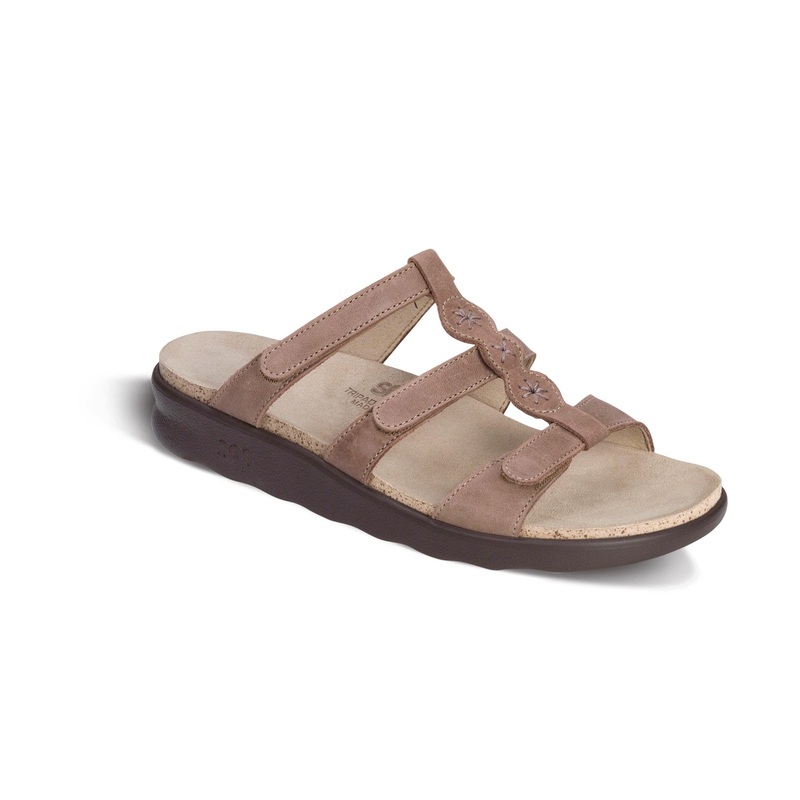 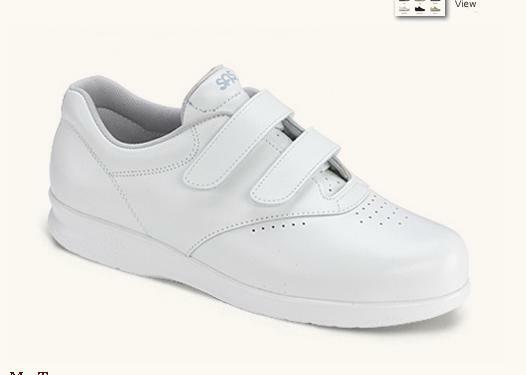 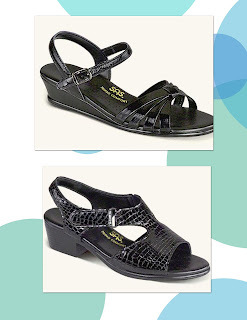 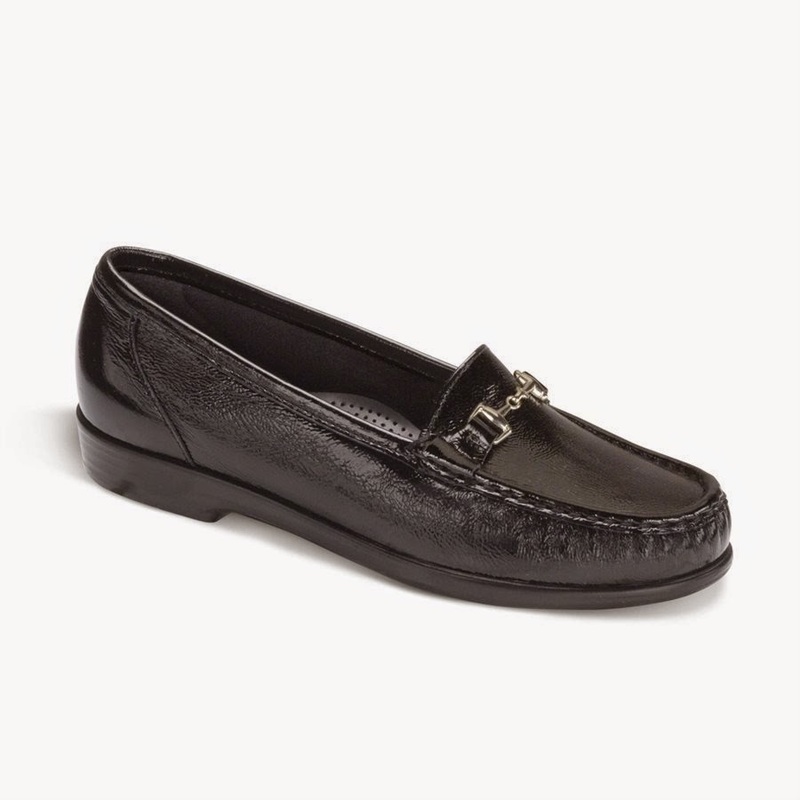 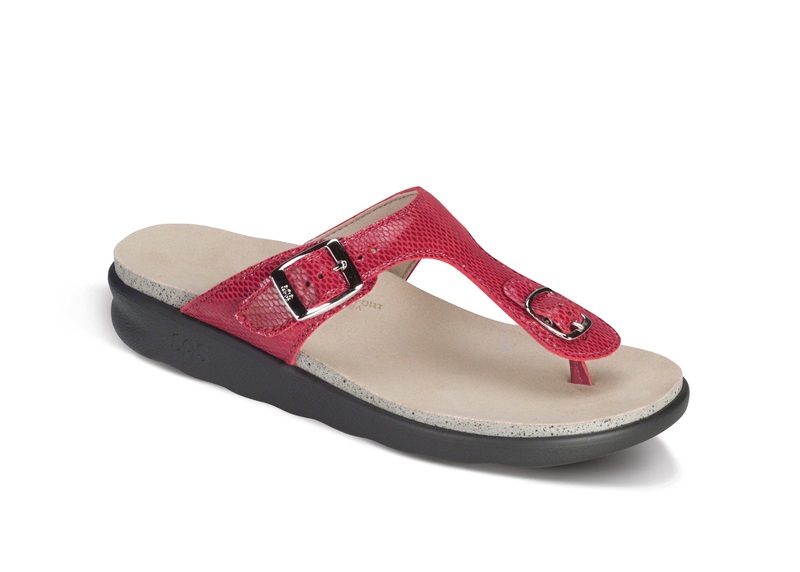 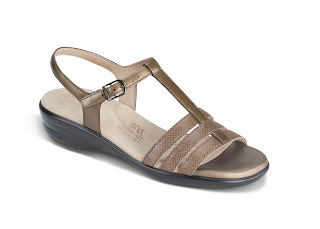 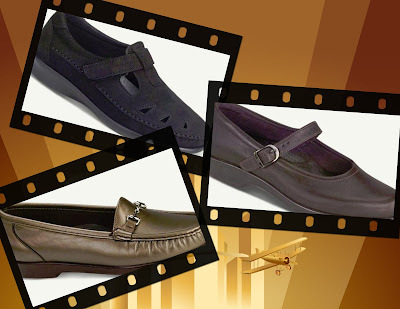 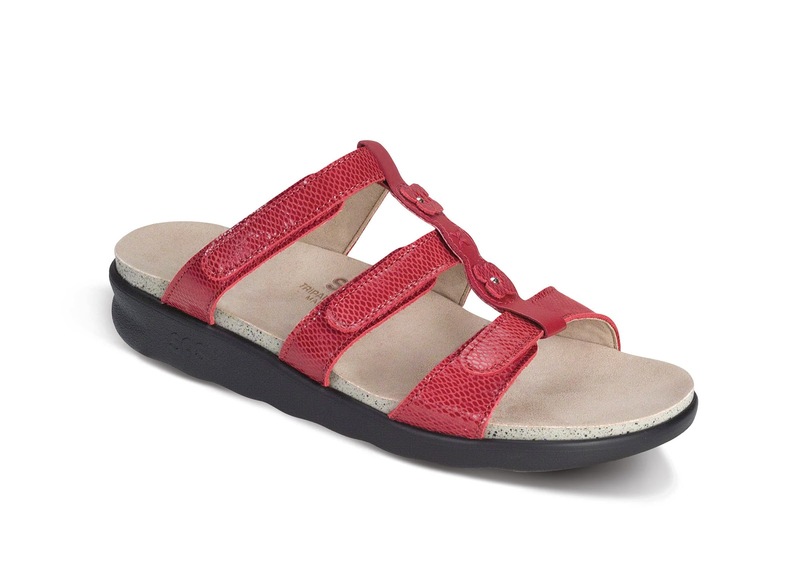 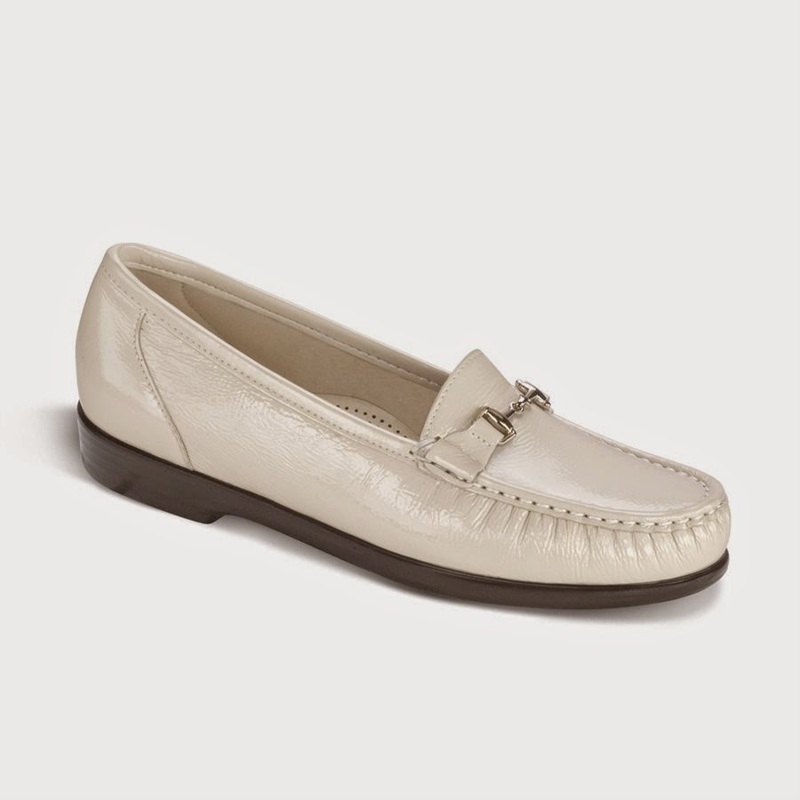 Metro is one of SAS’s top selling loafers for women with a new modern design to please ladies of all age groups. 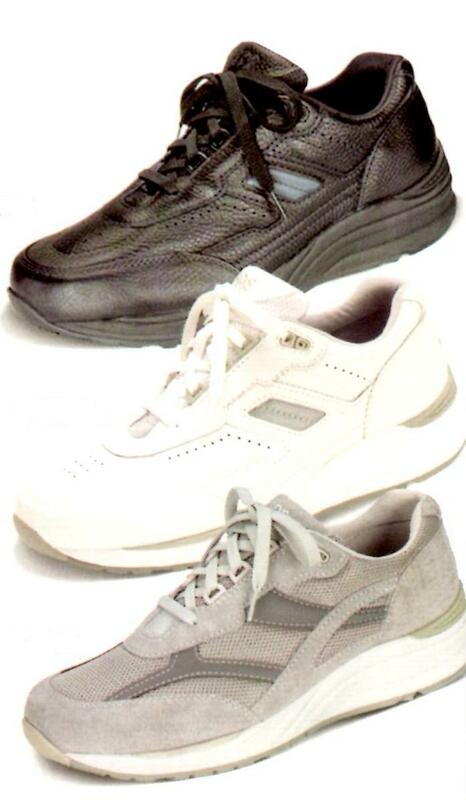 Metro is designed to fit and mold to the shape of your foot. 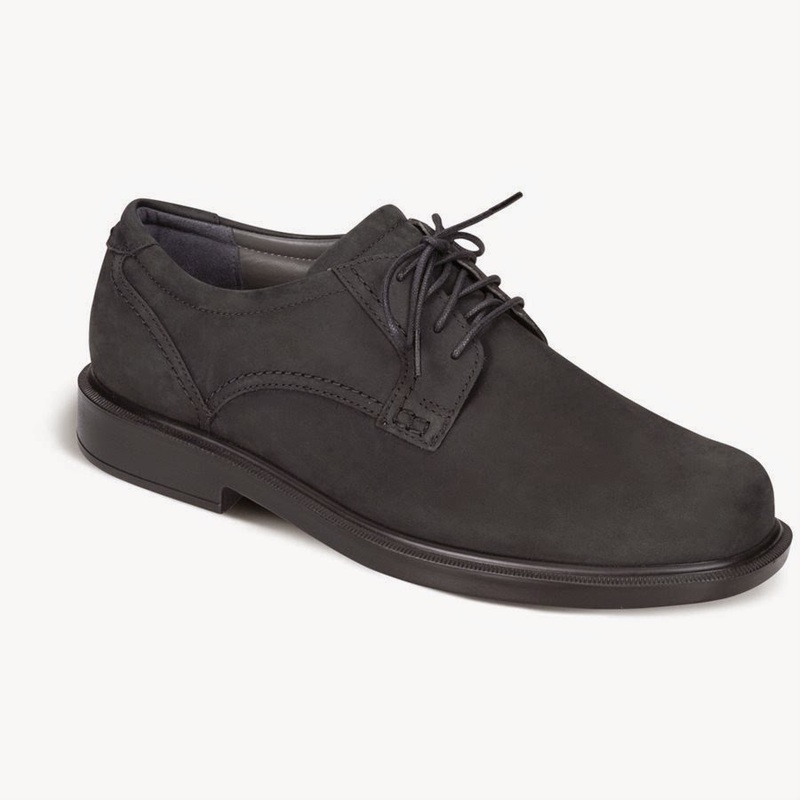 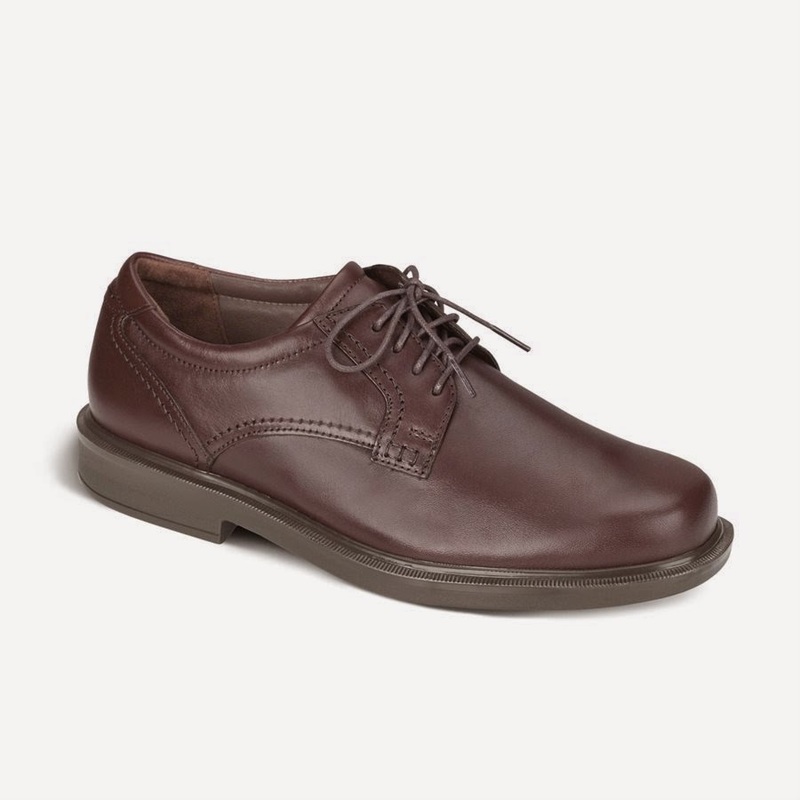 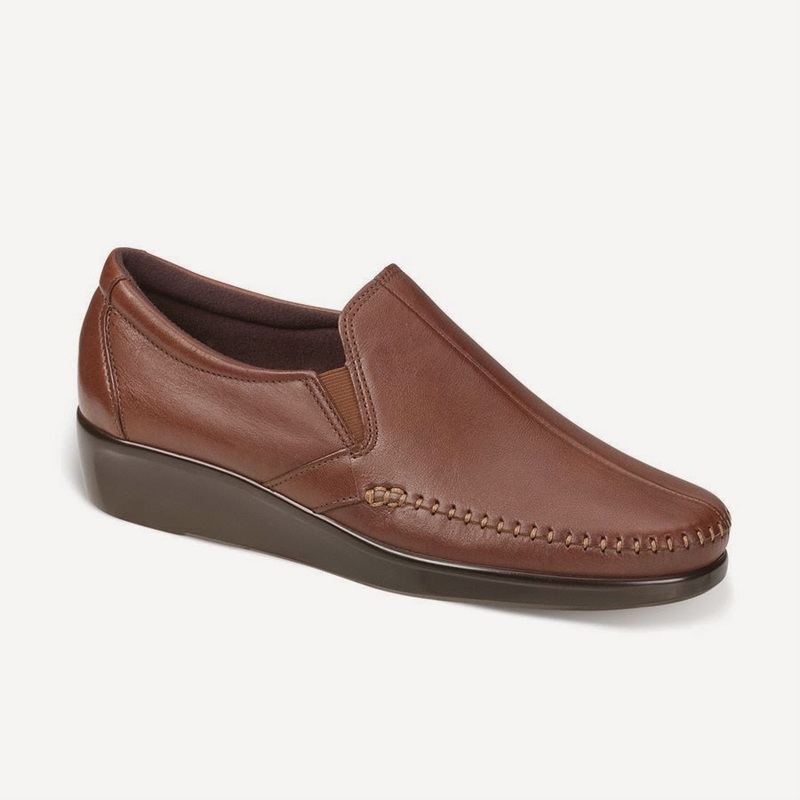 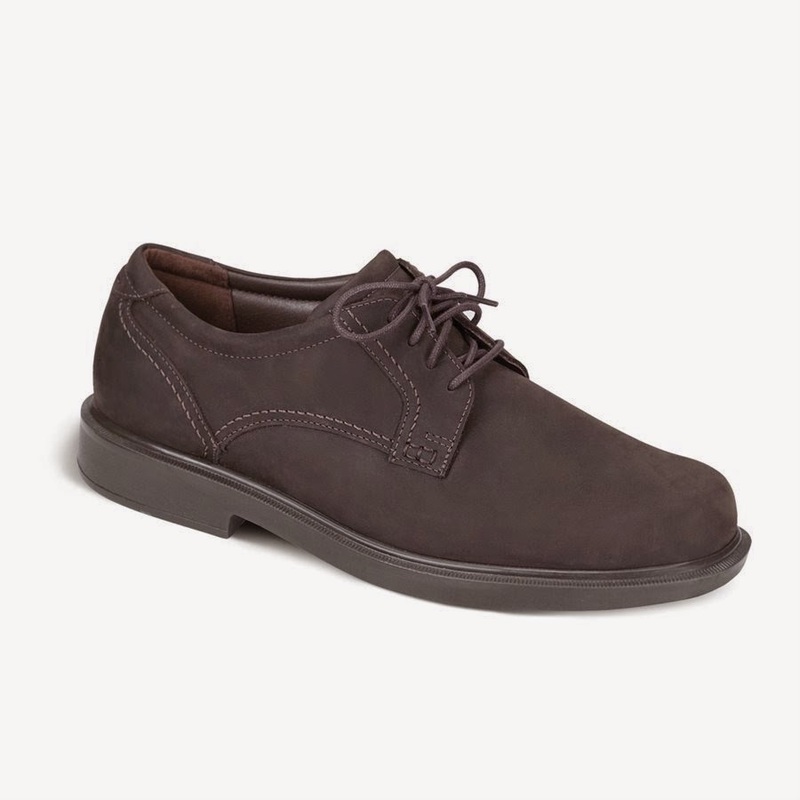 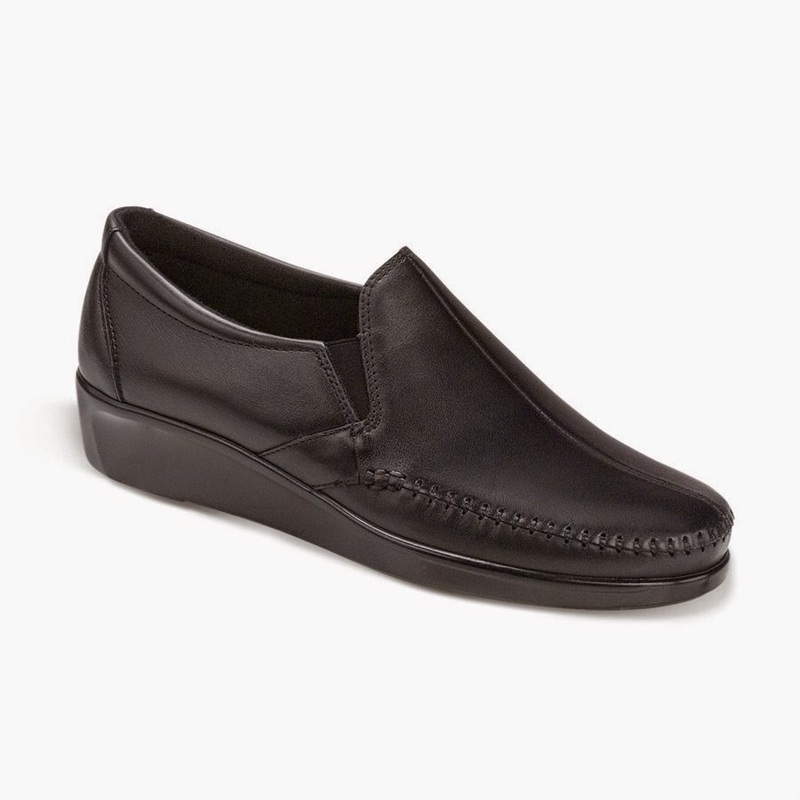 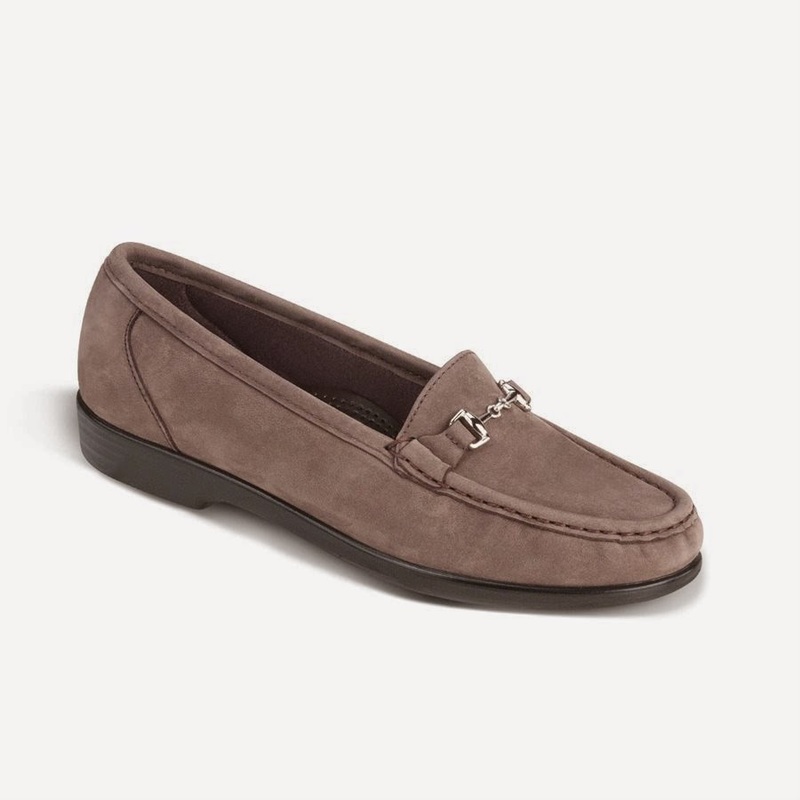 The genuine moccasin construction wraps soft supple leather completely around your foot. 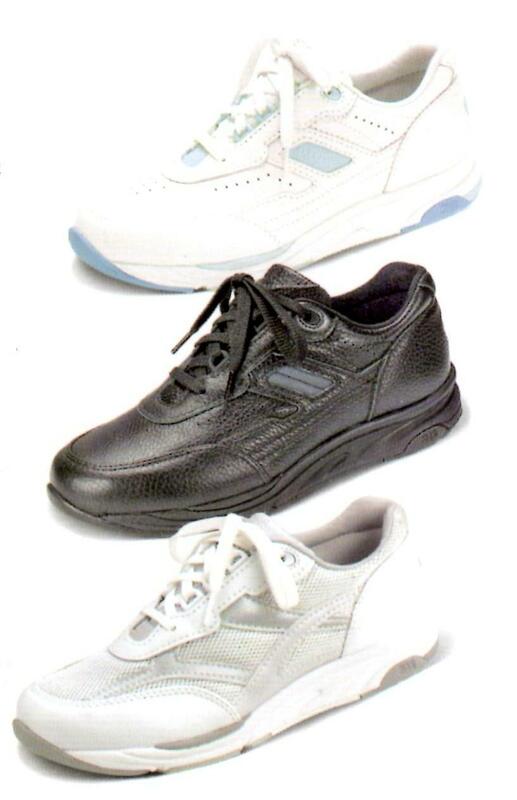 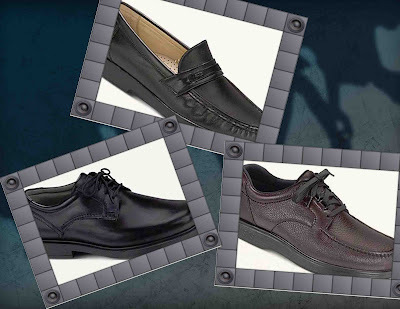 Metro’s top four features are (1) the SAS Tripad Cushions that cushion the three main pressure points of the foot, (2) the SAS Comfort Foot Bed which is combined with a a full length layer of foam to comfort from heel to toe, (3) True Moccasin Construction which wraps the finest quality soft supple leather completely around the foot. 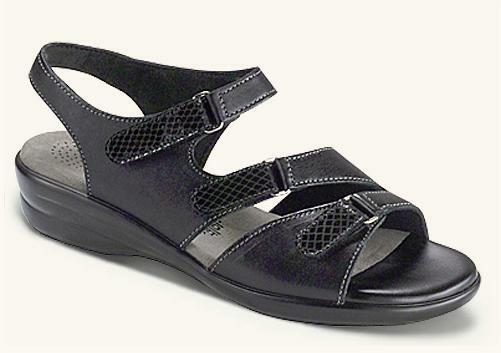 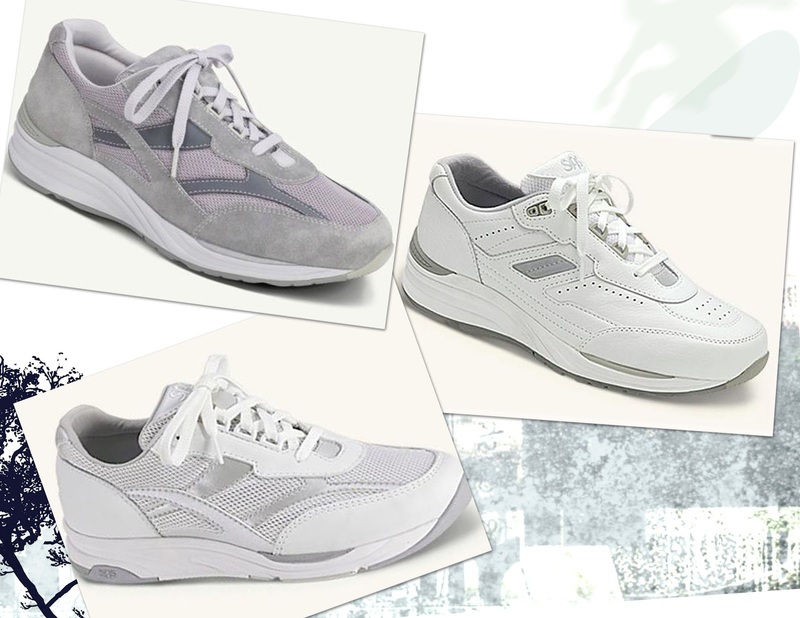 In addition, Metro has a pillowsoft lining, cushioned top (over the toes), and a Supportive heel counter to cradle your heel. Metro’s initial fit should be wide enough to stay comfortable across the ball of the foot and not cramped at the toes. 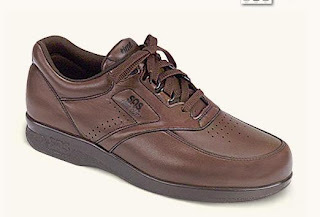 The heel should be initially snug and should not slip while walking.